The American Society of Plastic Surgeons recently commented on an article titled "Is the Stigma of Plastic Surgery Vanishing? (And Is That a Good Thing? ).” This informative article noted that the stigma is vanishing, a trend Dr. Sadati has also noticed in his own Newport Beach practice. Stars feared being asked if they had undergone plastic surgery in the 80s and 90s. With the rise of lasers and injectables, stars could get the help they wanted but be able to be truthful about not having surgery. However, many new stars are now changing this stigma by choosing plastic surgery and speaking freely about their experiences. The article mentions that rapper Iggy Azalea, for example, openly discussed her breast augmentation and rhinoplasty. She stated, “I’m not denying it…denying it is lame.” The article concludes that this new crop of Hollywood stars have grown up with the idea that if someone is unhappy with something, he or she changes it. This has rebranded plastic surgery and is certainly removing the stigma. 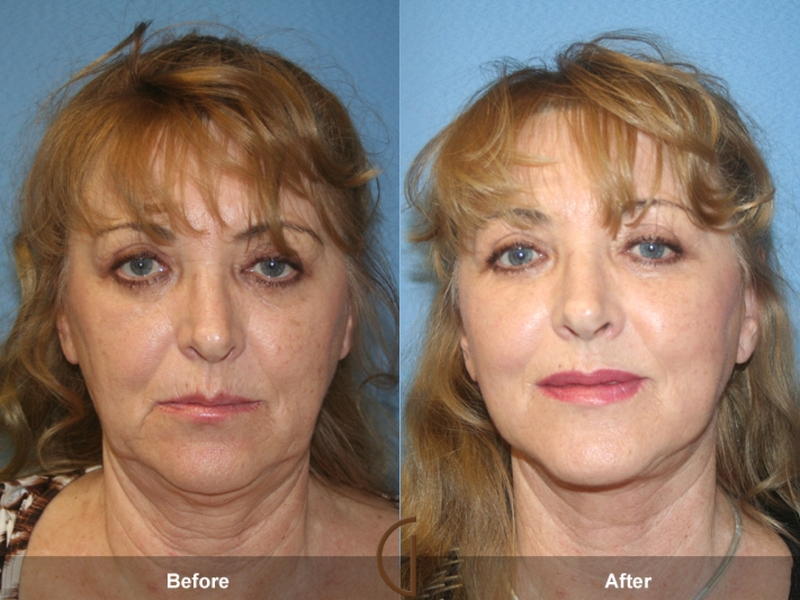 Dr. Sadati, recently voted by his patients as one of the Best Cosmetic Surgeons in Orange County, offers many cosmetic surgery options with a focus on minimally invasive procedures that are performed under local anesthesia and twilight sedation, meaning without general anesthesia. 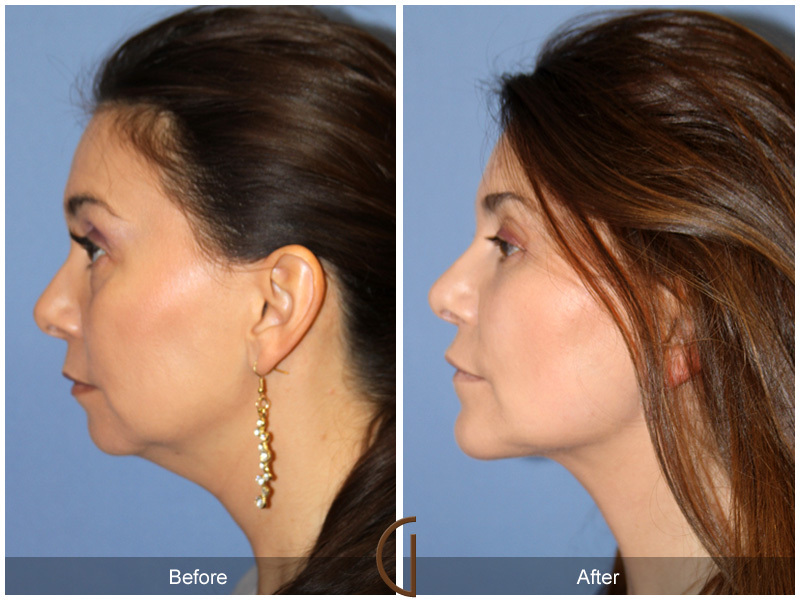 Procedures available include facelifts, neck lifts, blepharoplasty, fat grafting and more, as well as non-surgical options (fractional CO2 laser resurfacing, dermal fillers and BOTOX®) and nose shaping procedures such as rhinoplasty. Also, Dr. Sadati offers a creative approach, thanks to his artistic background as a painter and sculpture, and has been involved in creating and certifying new medical techniques, some of which have since been adopted by other surgeons. 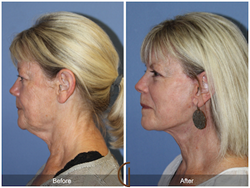 Visit http://www.galleryofcosmeticsurgery.com/ to learn more about Dr. Sadati and the Gallery of Cosmetic Surgery.